When I think of classic power ballads Great White's "Save Your Love" pretty quickly comes to mind. When it first dropped way back in 1987 it had a haunting quality that still holds up even to this day. I was in eleventh grade when the song was first released and the lyrics really seemed to apply to myself and just about every friend that I had. Either we were crushing on someone or else in a relationship that we just KNEW was going to last forever. Remember how when you were a teenager it was hard to imagine a romance not lasting forever, even though we all went through a whole bunch of breakups? Everything was the real deal, until the next day when it wasn't. Great White was always, in my opinion, one of the better glam rock bands to find its way out of the 80's. They have also been plagued with a multitude of addictions, breakups and line up changes. Terry Ilous, formerly of XYZ is the current lead singer and he does a great job. Check out a live version of "Save Your Love" below! 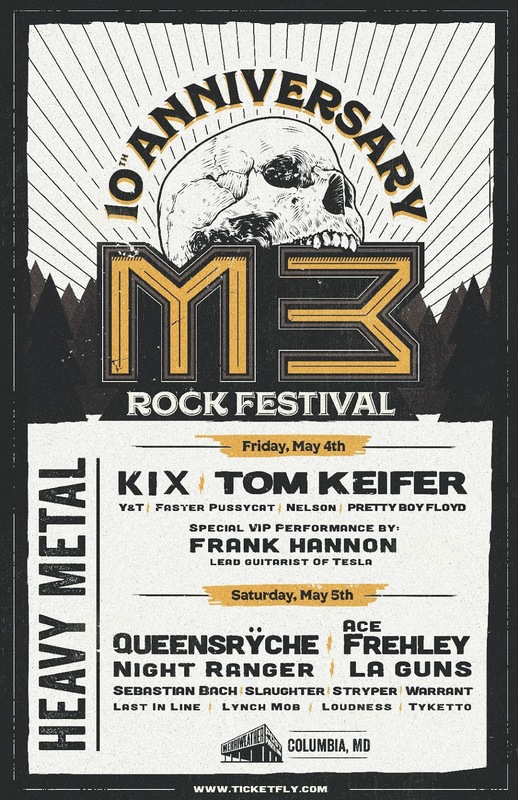 You can catch Great White live at the 10th Anniversary M3 Rock festival! Tickets are available HERE.